The most brilliant works of art are often inspired from the most mundane things in the world. And if native sculptures get their inspiration from the natural world, and if some famous piano pieces are based on heavenly bodies, Baek Min-Soo of South Korea, a craftsman, found his inspiration in a cup of ramen. “One day I was eating ramen at a convenience store. 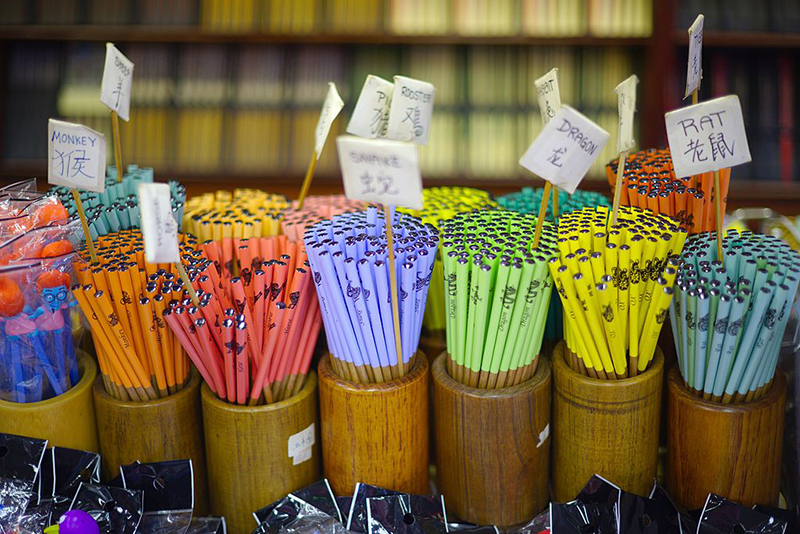 I felt like I could do something with the wooden chopsticks,” Min-Soo said in a video published by TheStory in YouTube. That “something”, it turned out, was Gundam. The word “Gundam” is a term that generally refers to the giant mechanical robots featured in some Japanese animations—or anime—series. Gundam models have a wide spectrum of fans, ranging from adolescents to young adults. Min-Soo decided to pay tribute to his fandom by creating Gundam out of missong chopsticks. 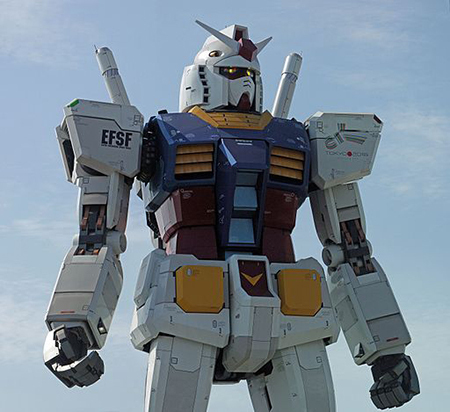 “I started with a small Gundam, and then moved onto a bigger Gundam,” Min-Soo told TheStory. Some of Min-Soo’s featured chopstick Gundam models include Prometheus, and Strike Freedom with its flashy Dragoon Catapult. Each sculpture requires at least a hundred chopsticks to construct. He spends 10 to 11 hours in his room creating his models, squeezing in his hobby in between breaks or during weekends without homework. Who knew that one can create something as intricate as a Gundam with a bunch of missong chopsticks? The models are also extremely detailed that one would have to touch its surface to confirm that it’s just made of wooden sticks. Min-Soo also constructs his sculptures in such a way that they can move like their plastic model (or “plamodel”) counterparts displayed in expos. He uses the circular ends of the chopsticks as “pins” that serve as pivot for his models’ gun compartments, arms, legs, and wings. The Korean Gundam enthusiast also makes other non-Gundam models, like his Bone Dragon sculpture, which was inspired from the famous web novel Moonlight Engraver. The chopstick model Bone Dragon has lights installed inside of it. He also painted it with red and brown hues to give an “undead feeling” to it. Min-Soo has used a cumulative total of 20,000 chopsticks for the creation of his wooden crafts. He has even lost the epidermis of his thumbs because of his craftsmanship. “I had trouble making my identification card because of this,” Min-Soo narrated. However, like most artists, he is thinking of moving on to other art forms. Min-Soo, who has been crafting his wooden models since 2008, felt that he wanted to have a change of environment. There is currently no update on Min-Soo’s artistic whereabouts, but his fans on the Internet are very eager for his return. Min-Soo is just one of the few young craftsmen who has transformed popular culture into classic art form.